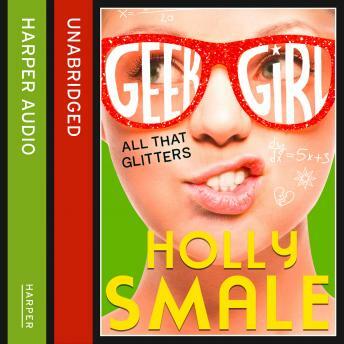 "My name is Harriet Manners, and I have always been a geek." Harriet Manners knows many things. She knows that toilet roll was invented by the Chinese in 600 AD. She knows that a comet's tail always points away from the sun. And she knows that the average healthy heart beats 70 times per minute. Even when it's broken. But she knows nothing about making new friends at Sixth Form. Or why even her old friends seem to be avoiding her. And she knows even less about being a glittering supermodel success. Which she now is - apparently. Has Harriet's time to shine like a star finally arrived, or is she about to crash and burn?